Brake Supply is working in partnership with SRC of Lexington, Inc. to provide factory quality remanufactured engines for CAT equipment. The partnership allows us to offer a comprehensive range of exchange components, as well as complete overhaul packages. Our goal is to provide our customers with a solution to lower the ownership costs of CAT equipment. Factory trained technicians remanufacture engines at OEM specs or better.  SRC of Lexington has been ISO certified for more than 10 years. Production measurements are regularly verified using two coordinate measuring machines (CMM). Exact measurements are crucial as some components require machine tolerances of 10 µm (less than 1/10 the diameter of a human hair). All engines are built to meet OEM standards and are fully tested in 4500HP dynamometer cells. Engines are shipped with a dynamometer test report showing horsepower, torque and other key performance indicators.